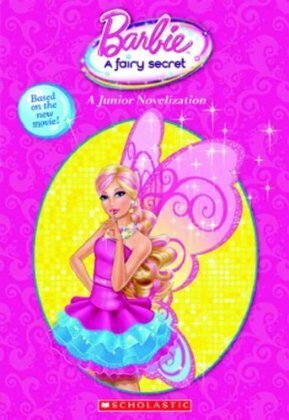 Barbie A Fairy secret- another book cover + new plot. Look first comment!. Wallpaper and background images in the Barbie Movies club tagged: barbie a fairy secret.